Twin Cities Car Service delivers high quality business meeting and professional conference transportation services throughout Minneapolis. Our dedicated meeting and conference transportation department can meet all your Minneapolis event transportation needs while giving your company easy billing and reservation conveniences. Whether your group is large or small, Twin Cities Car Service can arrange and handle all the transportation logistics for your next Minneapolis meeting or event. Our professional transportation reputation has been built upon on-time and affordable chauffeured transportation. Our Minneapolis Meeting & Conference Event Transportation Department works directly with event planners, destination travel agents, business administrators and conference group planners. We offer affordable meeting transportation and group transportation services with a smile. Twin Cities Car Service works with companies of all sizes to ensure the highest level of corporate meeting transportation and reliable meeting & event car services. We operate throughout Minneapolis and its surrounding areas. Our Minneapolis corporate meeting transportation and Twin City destination car service management provides businesses with dependable & safe transportation. We are certified, licensed and insured to operate within Minneapolis and our chauffeurs are trained to deliver exceptional personal services. Our diverse fleet offers vehicles that will meet the needs of your group. From Passenger Vans to Private Shuttles and more, Twin Cities Car Service will make your next corporate meeting or conference travel comfortable and help you save on your transportation costs. Twin Cities Car Service operates clean, late model Passenger Vans that seat up to 10 passengers. 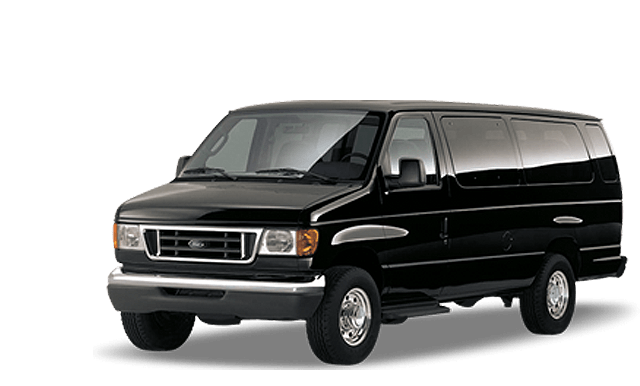 Our professional Minneapolis van service is perfect for any corporate event or business meeting transportation. 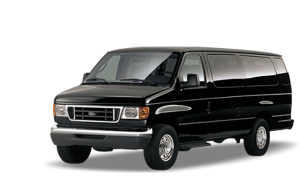 We specialize in Minneapolis convention transportation and can manage all aspects of group travel for your group. Our Minneapolis meeting & event transportation department makes it easy for event planners, travel agents and business administrators to organize your next Minneapolis event transportation. We also offer customization and can meet the specific travel requests that you may have. Our customized transportation services makes moving your group from one destination to another care free. Clients can depend on our chauffeurs to deliver personal service to everyone in your group. Twin Cities Car Service understands how important it is to meet your groups travel needs. Our team will do everything possible to make your clients travel the absolute best experience.